• How do I do it? • Will I need to relocate my house valuables? • Will the professional come with big or small equipments? All the above are very credible and good questions which shall be discussed further in the article. What is often involved when cleaning air ducts? 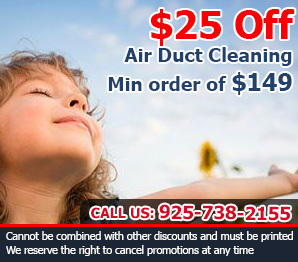 You must first take a good look at your air ducts before cleaning them. 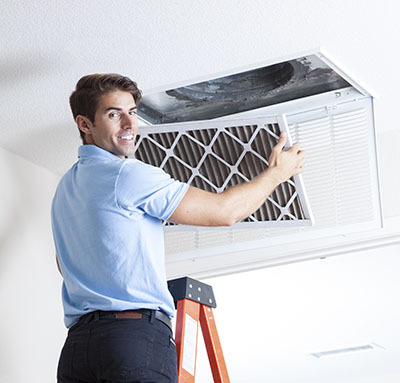 You should also check your HVAC system so as to get an idea of the type of cleaning that should be used. Assessing your air ducts might involve removing vent covers, inserting a mirror or camera and sampling the dirt that you find inside your air ducts. What you find will mostly depend on the state of the HVAC system and ducts as well as the life of the inhabitants of your home, store or office i.e. rodents. Some of the cleaning equipments that you might require include cleaning agents, brushes vacuums, filtration systems and air hoses. You can hire a professional who has a truck or gas operated vacuums. A professional may also be required to take samples of the debris especially if there was suspicion of bacteria or mold when you were doing your assessments. 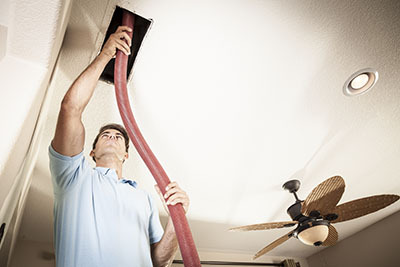 You can start cleaning your air ducts using special brushes and air hoses. The loose debris is bound to be sucked in by the vacuum system. You can then apply a special cleaning agent such as sealants, biocides or mold preventatives. You should then install a filtration system that will help you to effectively complete your plan of preventing future contamination of your air ducts. You should note that your air ducts can be contaminated by high humidity which will facilitate the growth of dangerous molds.